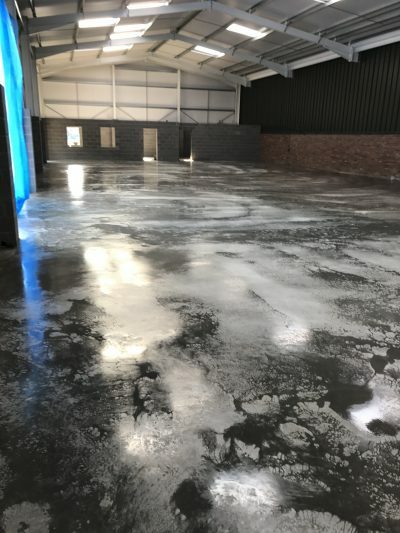 Level Best Concrete Flooring carries out the design and construction of many different types of concrete floor slab for all different and variable uses. 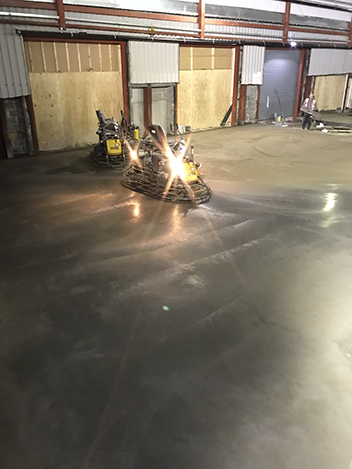 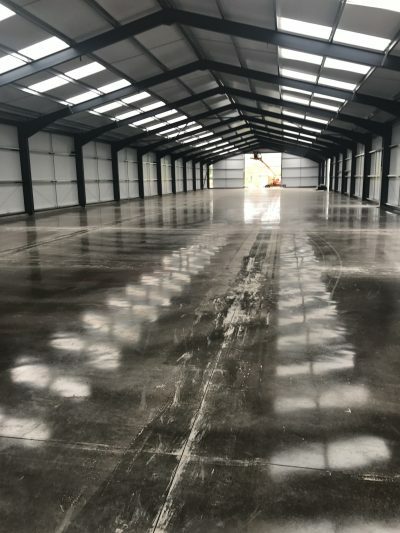 The industrial concrete flooring contractor carries out extensive research to ensure clients are provided with the latest technology available in today’s marketplace. 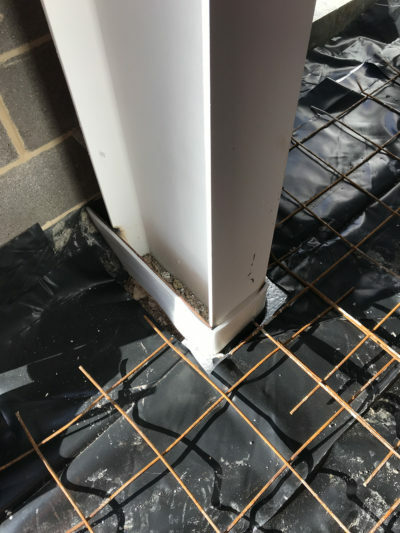 Level Best specialise in the design of steel fibre and steel fabric mesh Dramix Combislab systems which themselves offer unique benefits for clients in certain instances. 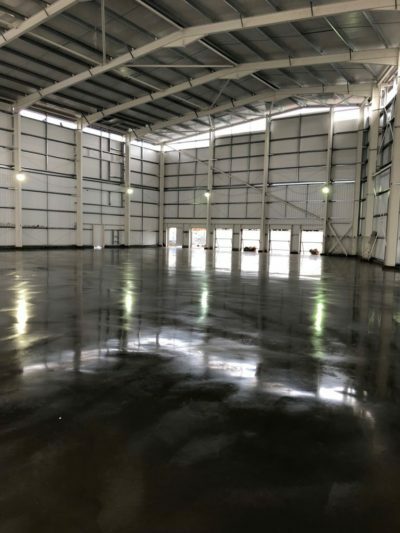 If you have little experience in the concept of designing and constructing cast insitu concrete floor slabs or perhaps would like to keep abreast as to what is available in today’s modern world of concrete flooring, then Level Best Concrete Flooring are the industrial concrete flooring contractors to talk to. 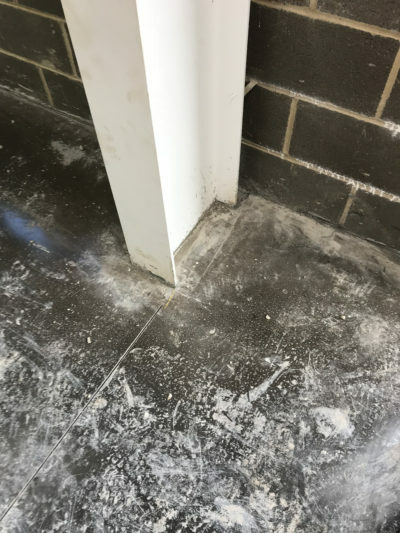 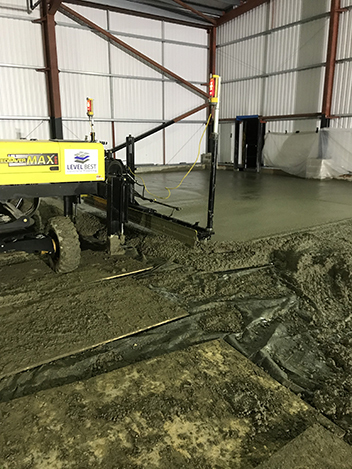 We are constantly researching and trying new solutions ourselves in order to be able to provide the cutting edge solutions in concrete floors for our clients. 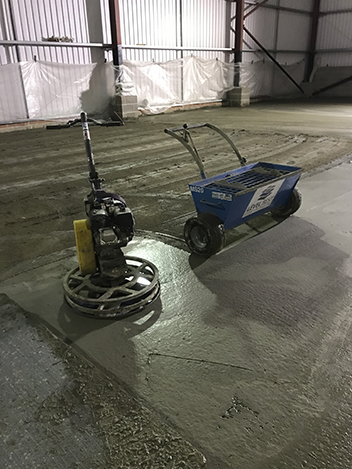 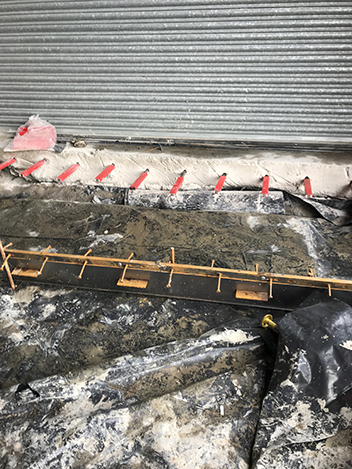 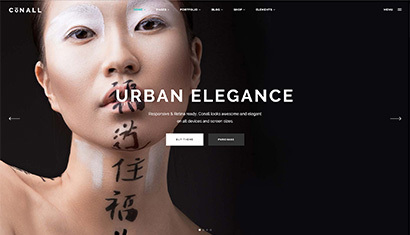 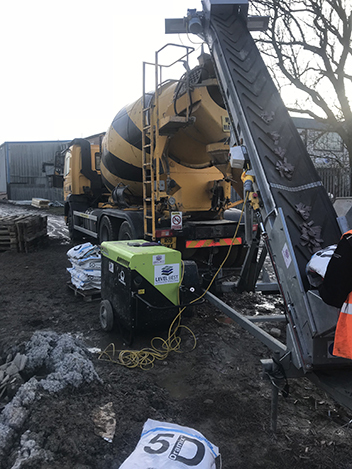 Whether it be attending seminars, meeting new suppliers, or researching technical books, websites and concrete society guidance notes, Level Best are ahead of the game in terms of concrete floor slab innovation. 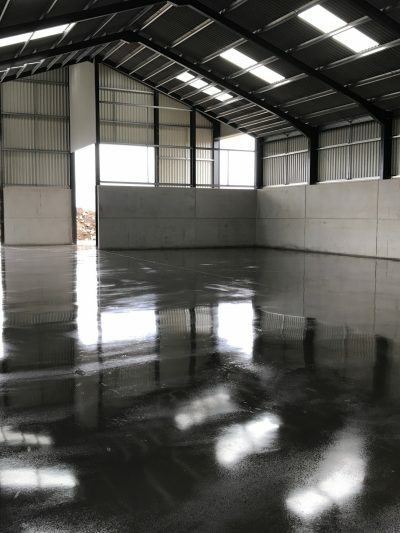 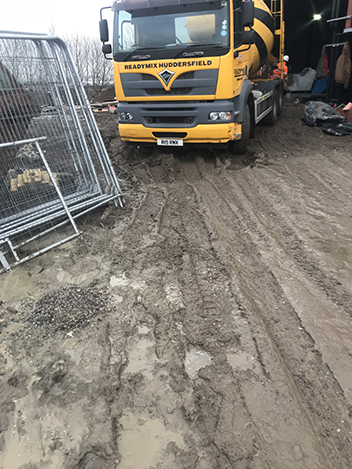 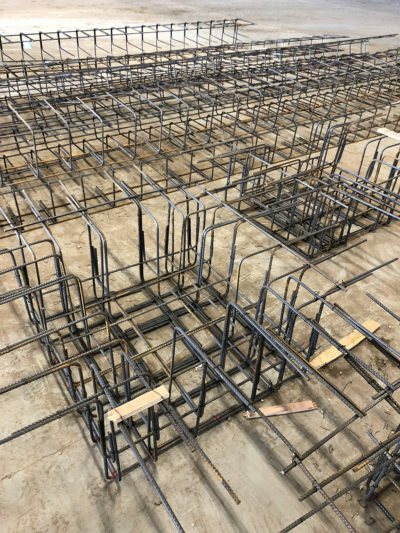 Each and every clients concrete floor slab is just as important to us as it is to them, whether it be simple grain store construction or highly technical fully suspended high bay warehouse, Level Best Concrete flooring are always interested in helping and advising.